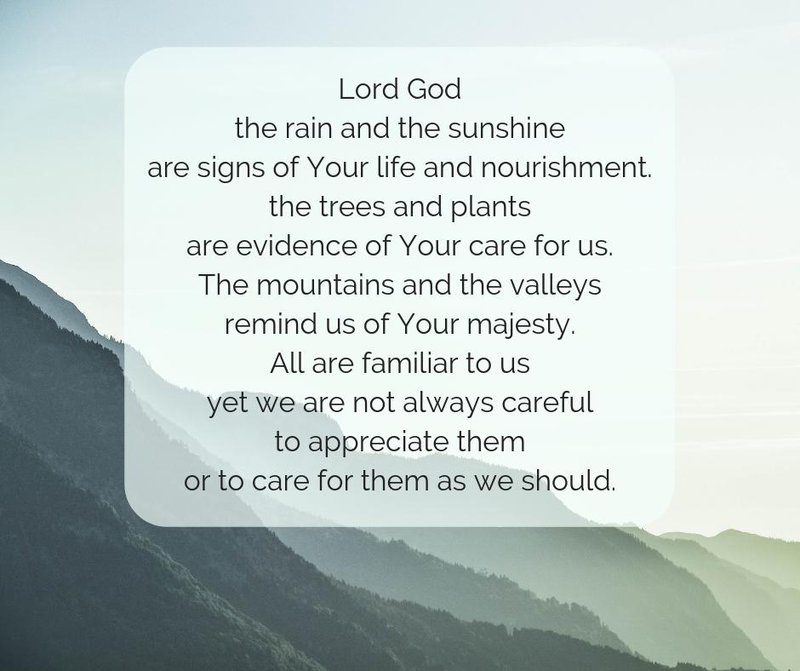 Jayne and I were visiting friends last year, and seated on their apartment balcony overlooking the sea, we found ourselves considering God’s faithfulness over the years. We were reminded of friends and colleagues who had slowed in their pace in pursuit of God. We were not critical, rather aware how over the years we’d been driven to question God’s promises, and therefore God’s reality through our own life experience. Doubt is the perennial shadow of faith. For years I identified doubt as sin, when in fact it is the natural consequence of faith, the organic manure from which faith grows. How can something so insubstantial (Hebrews 11:1) prevent significant questions rising within me? The questions aren’t the enemy. It’s how I manage the questions. A fine theologian, Fr Luigi Giussani, writes how one of the greatest enemies to faith lies in the way in which we handle these questions. We must by virtue of their existence address them with honesty and integrity. In each case, it is how we explore answers to such questions that will determine if we grow in our faith or take a step backward. Giussani explains that the greatest danger during times of doubt that question the reality of God, is the risk that we lay aside the tools and lessons of our faith and reach instead for the dominant cultural mindset that appears to address all of life’s questions. Faith is living and organic, always moving, expanding or shrinking. Indeed, we will experience periods during which our faith appears to shrink as we think these questions through. It is like the waves upon the seashore; they recede, exposing the sand and shingle, only to return with greater strength and fill the space they so recently vacated. The wilderness may bring us to a low-tide experience, yet it is only to create the space in which we might discover the power and invigoration of a rising tide once again. What are the questions you are seeking answers for? Lord, I’m grateful that through Christ I have access to you, and there I find the grace and mercy I need.